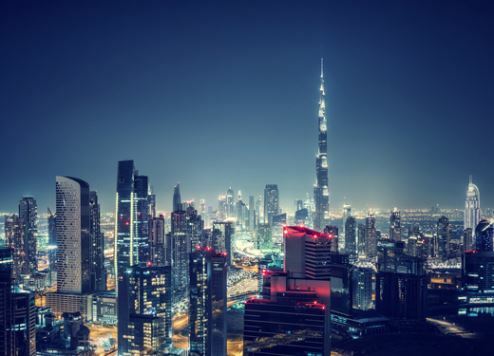 Hotels in the UAE, lead by Dubai, recorded their highest February occupancy levels for nine years last month, according to new data released by STR. Occupancy surged in February 2017, up 6 percent on the same month last year, data from the hotel industry analyst revealed. STR said the occupancy rate was the highest for a February in the UAE since 2008. The figures also revealed that Average Daily Rates (ADR) increased 1.4 percent in February. Revenue per available room (RevPAR) also rose in February. STR said hotel performance was boosted by major events and conferences staged across the UAE in February. They included the Gulfood exhibition in Dubai and the International Defence Exhibition and Conference in Abu Dhabi. The STR figures come as Dubai Tourism reports a 12 percent surge in year-on-year tourism arrivals for the first two months of 2017. Just over three million international tourists visited Dubai during the period, paving the way for robust Q1 2017 arrivals results, Dubai Tourism said. As Dubai gets closer to achieving its 2020 target of 20 million tourists, the emirate continues to roll out new hotels across all star ratings. The city has the second biggest pipeline in the Middle East, STR’s February 2017 Pipeline Report reveals, with 19,578 rooms across 64 projects under contract, which includes the in construction, final planning and planning stages. It does not include projects in the unconfirmed stage. There are 83,106 rooms across 263 hotels under contract in the Middle East. Based on the number of rooms, that represents a 3.4 percent year-on-year increase. The Middle East city with the biggest pipeline is Makkah, Saudi Arabia with 22,370 rooms across 17 projects.